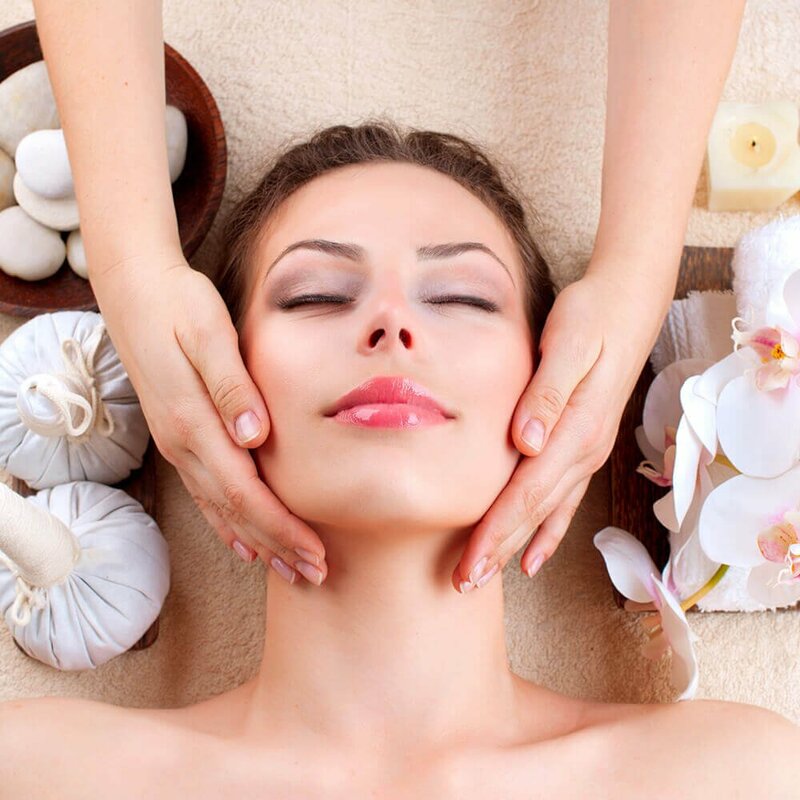 Facials, including HydraFacial MD, will pamper your skin with health and hydration. 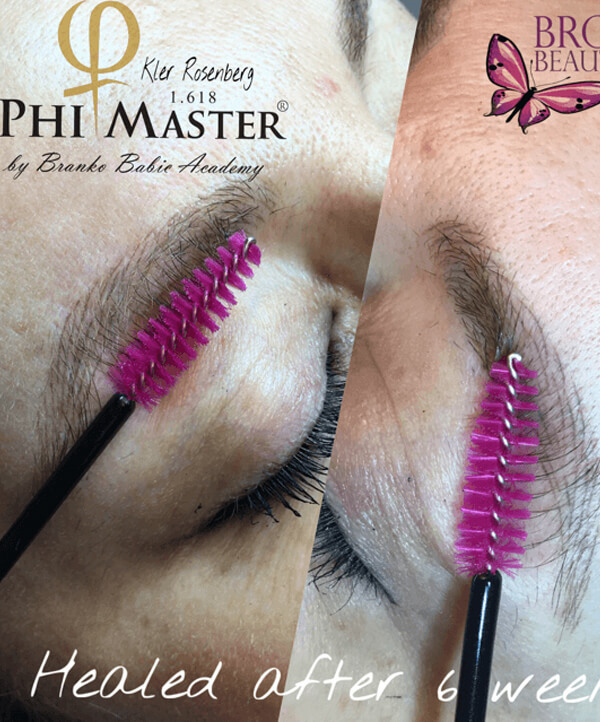 Ideal for anyone wanting to instantly enhance the look of their eyebrows. 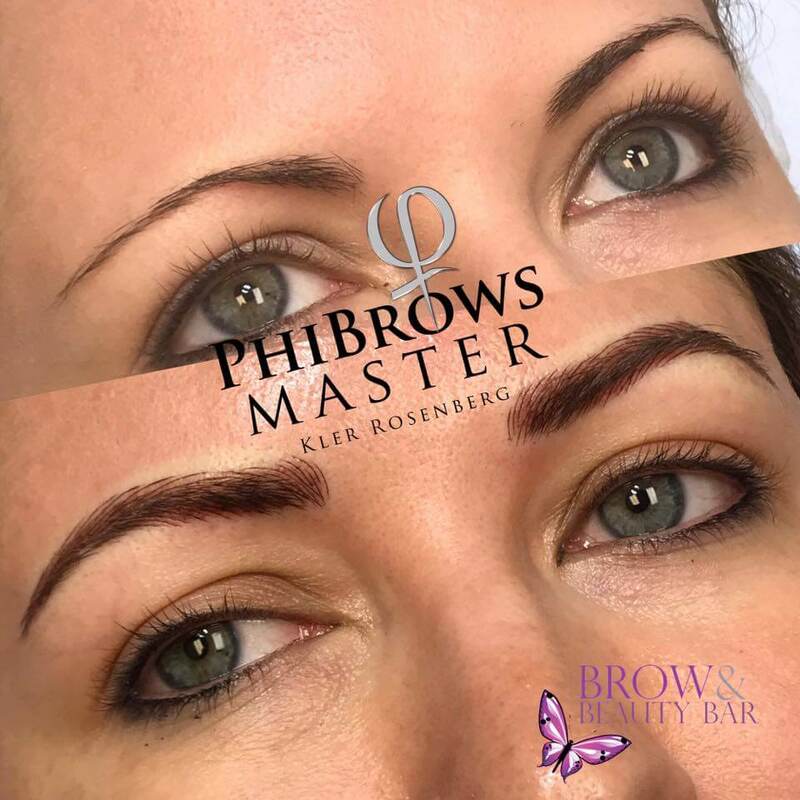 World renown Phibrow training certified. Dramatic transformations or fuller yet natural-looking results. 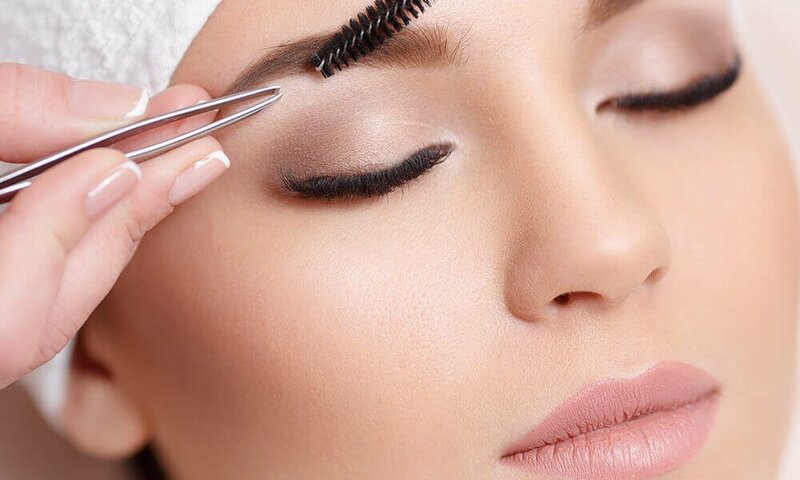 For a special event or for every day, this is a look you will love! 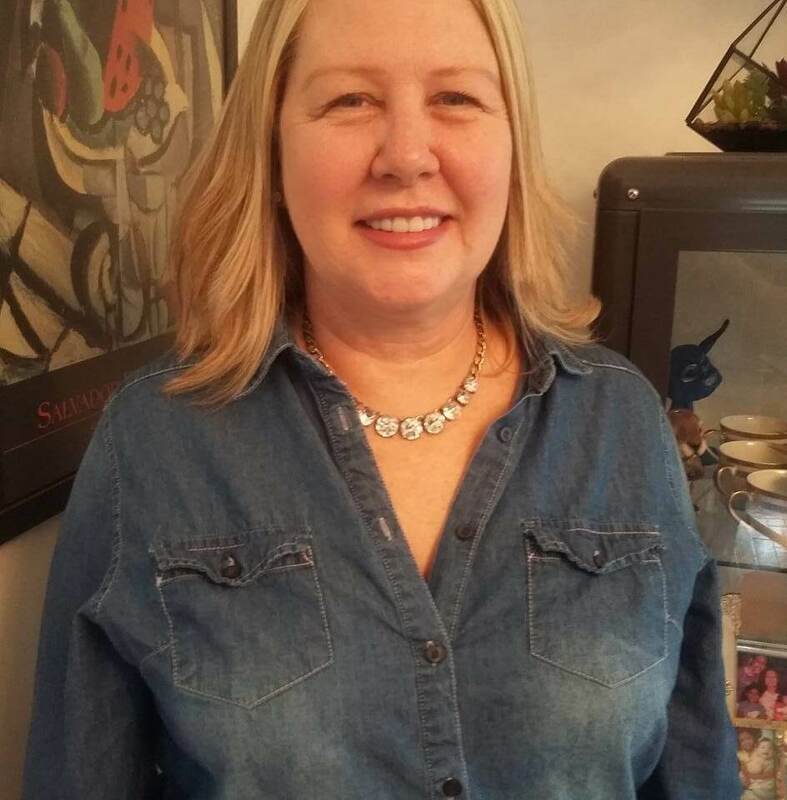 Kler, an expert esthetician, has more than 20 years servicing clients. 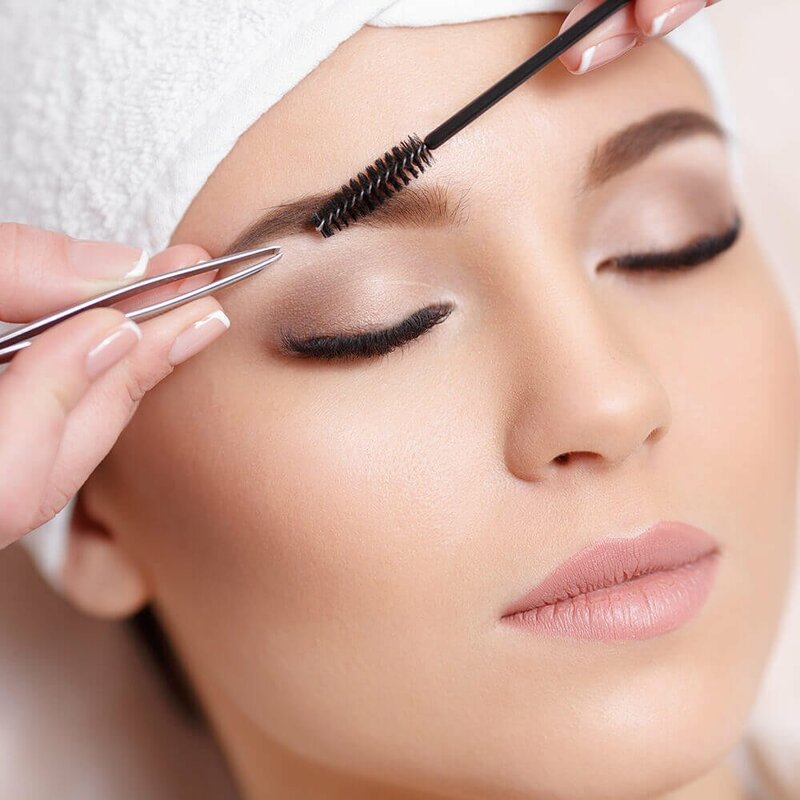 Kler specializes in eyebrow shaping and speed waxing. 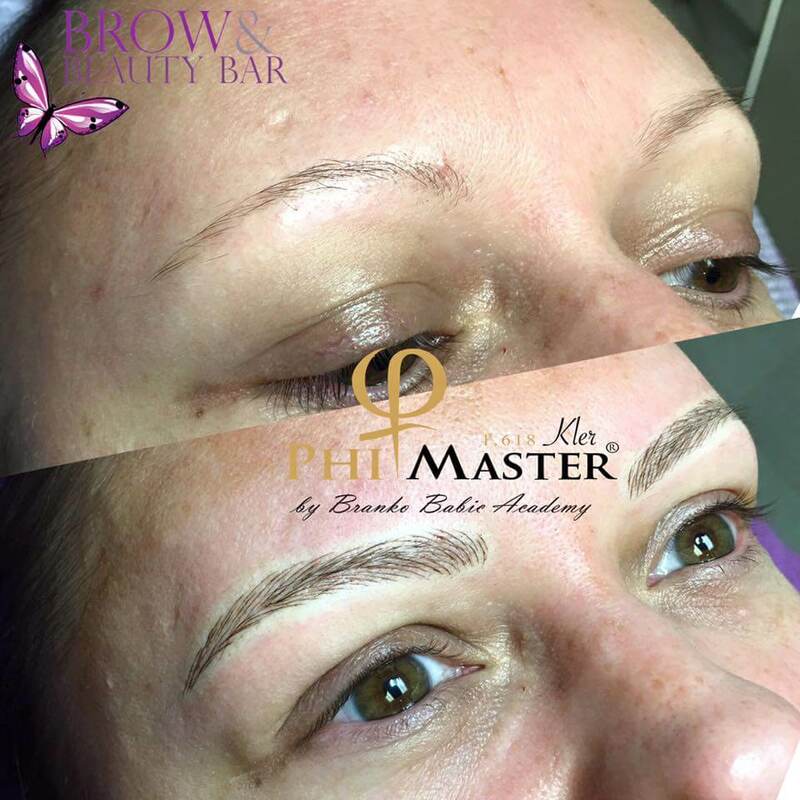 Her attention to detail and to customer service has earned her such a loyal following that some clients travel from other states to see her. 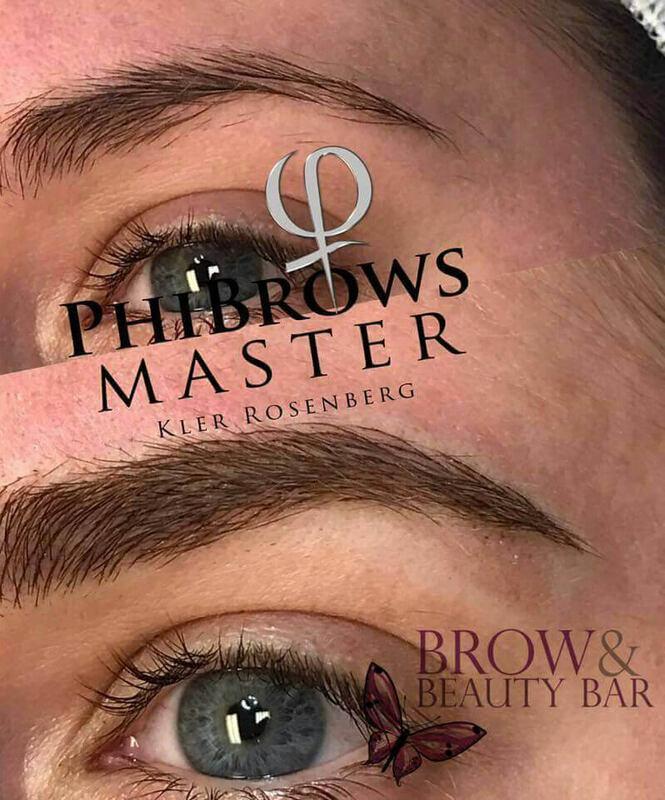 Kler has been certified since 2014 in the Phibrows method of microblading – the world’s most prestigious Microblading certification program. 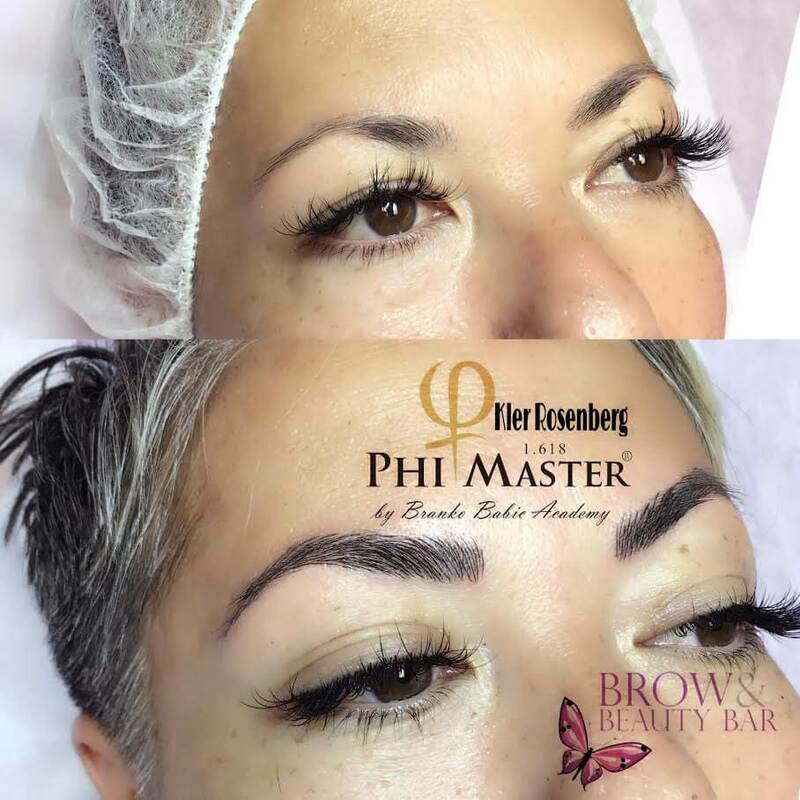 Kler went on to become the 1st Phibrows Certified Master Trainer in the USA. 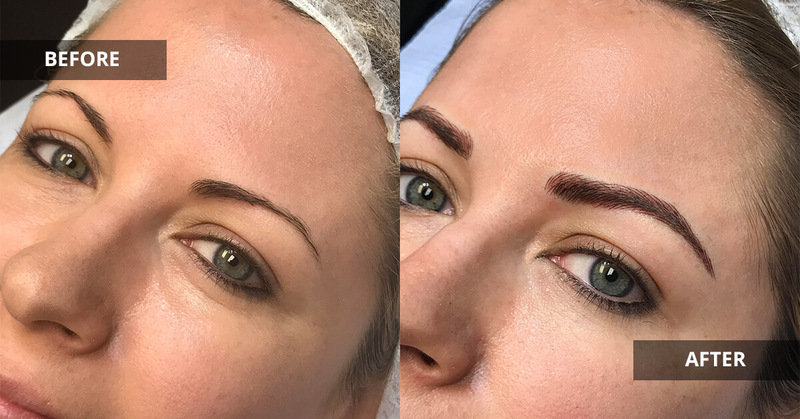 She teaches microblading across the country and has performed well in excess of 1,000 microblading procedures. Kler is truly amazing! 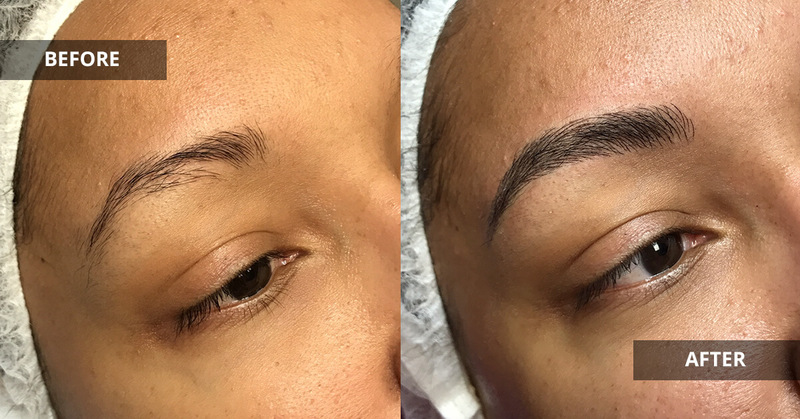 I was so so nervous about having my eyebrows microbladed! She made me feel super comfortable and spent time lining everything up. She was quick but very thorough. I honestly can’t put in to words how happy I am. Other than saving on makeup, time, and not to mention I’m horrible at doing my eyebrows. She has brought a new look to my face and I wouldn’t go anywhere else. Kler is an artist and professional. 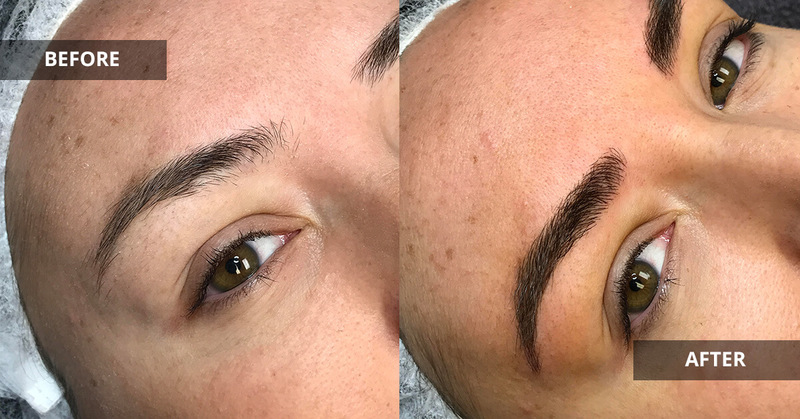 My microbladed brows just healed from the 4 week touch up appointment and I am so very pleased. 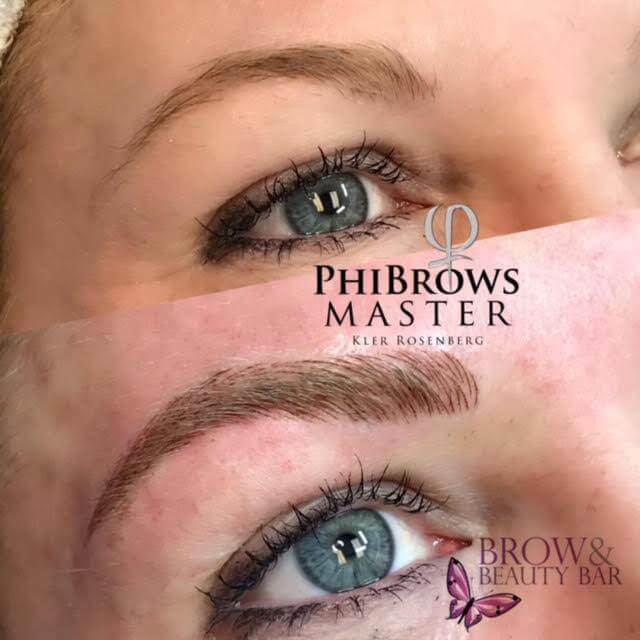 Being blonde, very fair and due to a thyroid condition have NO BROWs but not any longer due to Kler’s skill. Yes, you may find a less expensive option however it is your face your are dealing with here people. You get what you pay for. 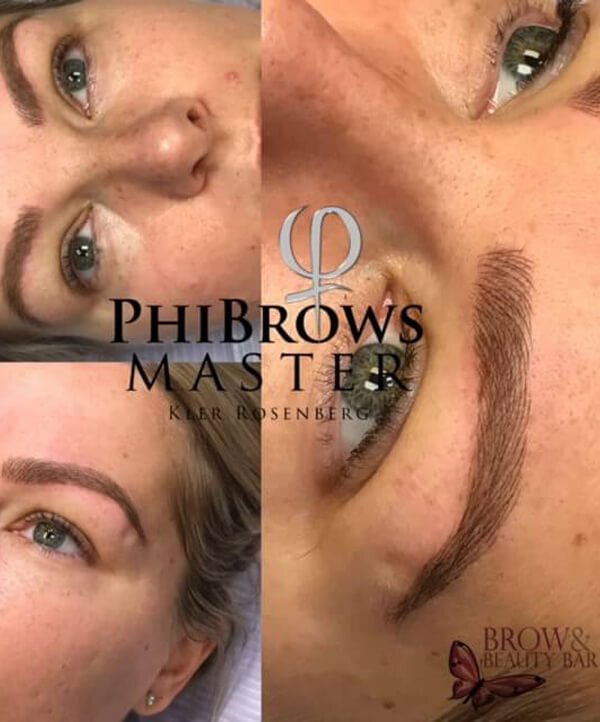 I would highly recommend Kler due to her expertise and skill. 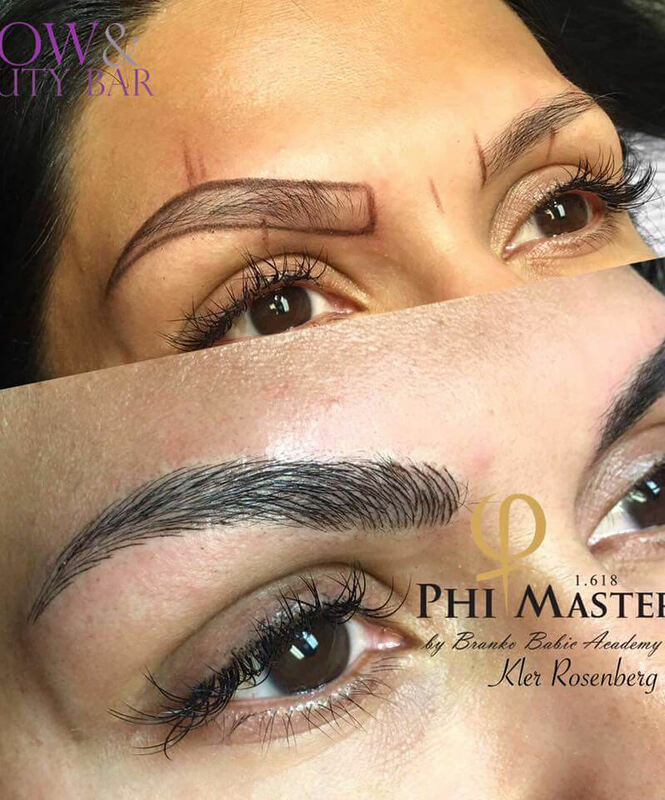 Just got my microblading done by Kler! She is truly spectacular. She takes her time, answers all your questions, and clearly cares a lot about her work. She is a pro, without a doubt you get what you pay for. My eyebrows look phenomenal! They finally fit my face and have some shape, I had one much higher than the other and one that was shorter. She took her time and corrected them! 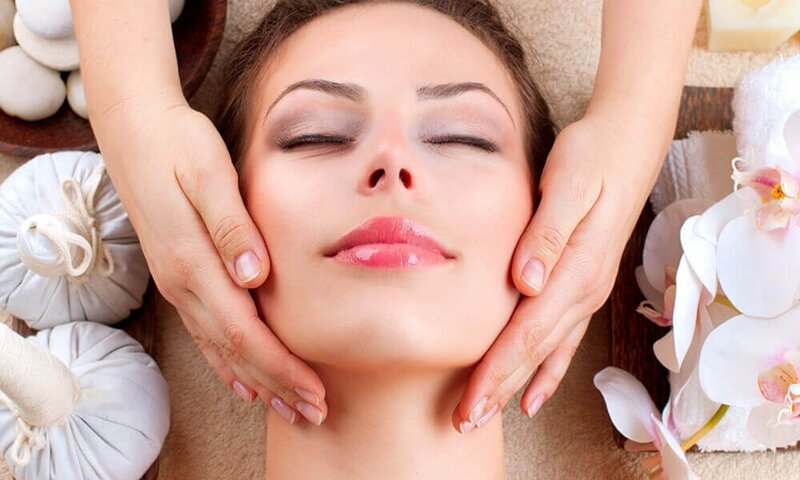 If there is one thing to splurge on, it is your face. Do not settle for second best, go to Kler!!! 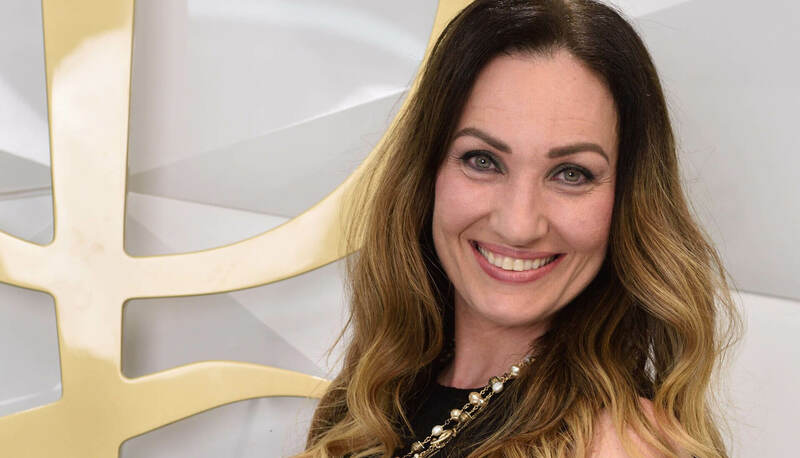 Booking an appointment with Kler is as easy as 1-2-3. 2. You’ll receive a confirmation email with the selected appointment time. 3. Add a calendar reminder for yourself to show up at our location about 10 minutes early.